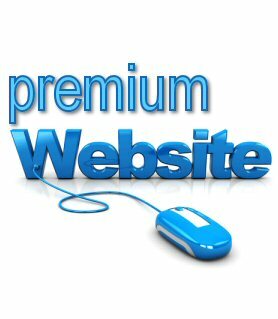 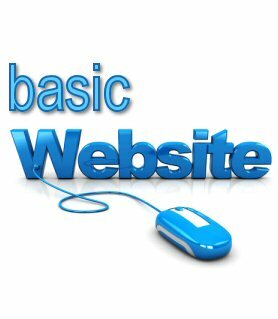 A website is the cornerstone to building your online presence and brand awareness. 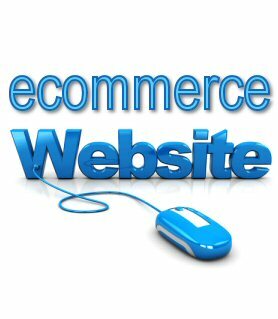 It gives consumers a 24/7 virtual storefront where they can window shop rain or shine. If you need a website right away and pretty much know what you want, one of our website design packages may be the answer for you. 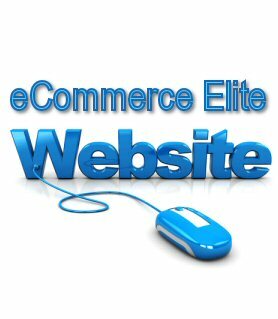 Once your website is up and running, you can always enhance it on an as needed basis.